Our customers choose S4GA portable airfield lights when it is required secure critical infrastructure for night operations. S4GA helipad lighting is ICAO and FAA compliant. 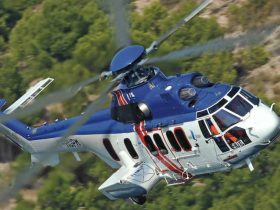 It is an ideal solution to illuminate temporary landing zones for both fixed- and rotary-wing aircrafts. Visual range of our helipad lights reaches 10 km. Portable lighting kit is safely contained in a secured box which allows transporting them anywhere. If you require mobile emergency lights that can be deployed in minutes or if you are going to use lights occasionally – portable airfield lighting will definitely meet your needs. Customers that are looking for permanent lighting systems usually choose solar AGL instead of portable. Solar powered airfield lighting cost 3-5x less than conventional (wired) lighting. Solar AGL consists of independent LED aviation lights connected wirelessly plus control and monitoring system (ALCMS). There is no need to build complicated electrical circuit which significantly lowers overall cost of solar airport lighting. Less complex system makes it easier to maintain and troubleshoot such AGL. 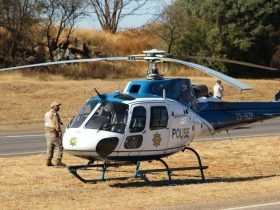 Police, Air Ambulance, Medevac are required to perform their duties 24/7. Any delay may cause somebody’s life thus continuity of operations belongs to top priorities. Night landings at unprepared landing sites is a difficult task even for very experienced pilots. Lack of visual aids often limits ability of rescuve service to perform its duty. 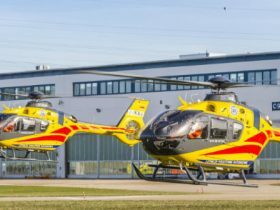 We in S4GA are proud to support Emergency Medical Services and Law Enforcement by providing them with reliable portable airfield lighting system. S4GA portable lights are designed to illuminate landing sites located in the remote areas such as deserts, jungles or mountains. 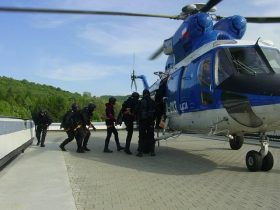 Search and Rescue (SAR) operations are frequently conducted in remote areas. 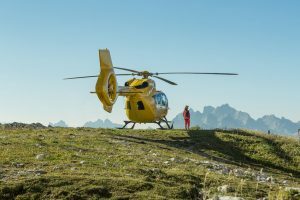 Mountains, jungles or forests very often can only be accessed by nothing but by helicopter. In case if emergency situation occurs during night time SAR operation has to be started immediately in order not to loose precious time and prevent fatalities. Nigh time SAR operations belongs to the most demanding especially if pilot has to operate in remote and unknown area. When a helicopter reaches the point a pilot needs visual aids to land safely. Even high experienced pilots cannot land in zero visibility. This is a common situation for jungles and forests where trees obstruct landing zone, or rocky surface in mountains where pilot cannot identify undulation and conduct safe landing. For such operations, reliable portable lighting is a must-have. Police is expected to be able to reach any point at any time of the day. 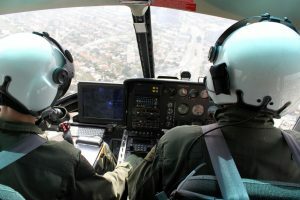 Helicopters are mostly used to support police operations in large cities with traffic jams and in remote areas. Occasionally Police has to secure night operations at unprepared sites. 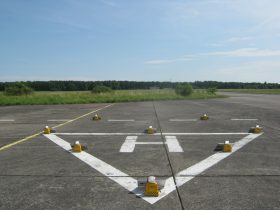 It is important to prepare temporary helipad landing zone in accordance with the most rigorous safety standards. S4GA Portable helipad lighting is designed to identify landing zones or drop zones at night. 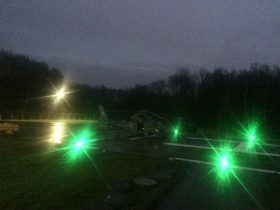 To provide maximum safety – airfield lights are equipped with infra-red LED (NVG compatible) and can be used to perform both visible and NVG-based operations.